Writers & Screen play : J.R.R. Tolkien, Fran Walsh, Philippa Boyens, Peter Jackson. Genres : Adventure, Drama, Fantasy. A fitting climax to this amazing fantasy trilogy. I think most would agree that if you’ve not watched Part 1 & 2, ‘Fellowship’ or ‘Towers, then ‘Return of the King’ will be quite hard to follow and you won’t get the same viewer entertainment and appreciation of what is happening and has happened previously. The visuals are amazing as are the special effects. There’s no denying that the LOTR movies have elevated Peter Jackson into the movie Directors hall of fame. 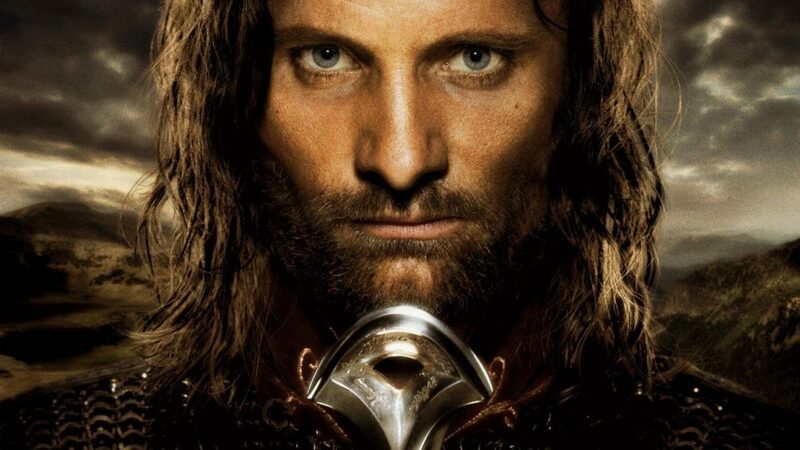 The Return of the King is the best of the 3 in my view, a good movie and well worth watching, but not great.